​New Support Service for Carers in North Monaghan. ​full-time carers looking after a loved one and who would need time to do personal errands. This confidential service is provided by our Homecare Support Worker, Bronagh McConnell. This support service is provided at €15 per hour, including travel to your home. Our Community Support trained staff will provide home visitation and befriending service to those who are feeling lonely, isolated and/or experienced recent bereavement or sickness, support in sign posting to other service needs. 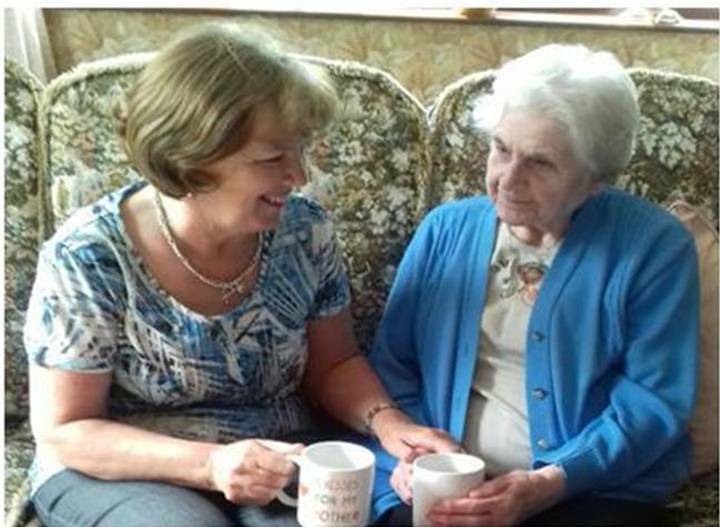 Our Support Workers will liaise closely with seniors within the community providing a listening ear, support and advice, offer a weekly visitations and good morning call service in the Truagh and Donagh areas. Our staff look forward to meeting you in your home and spending time with you. If you, a relative or a friend is interested in hearing more or availing of our services please contact 047 87049. We can deliver a "home cooked" meal directly to your door for only €5. We provide a Monday Meal Service at the Blackwater Learning Centre every Monday, (except Bank Holidays). So come along, meet old friends, maybe make new ones, dance and have a great time. Blackwater Learning Centre for just an extra €5. Click >> HERE << to go to the Monday Meal Service page.